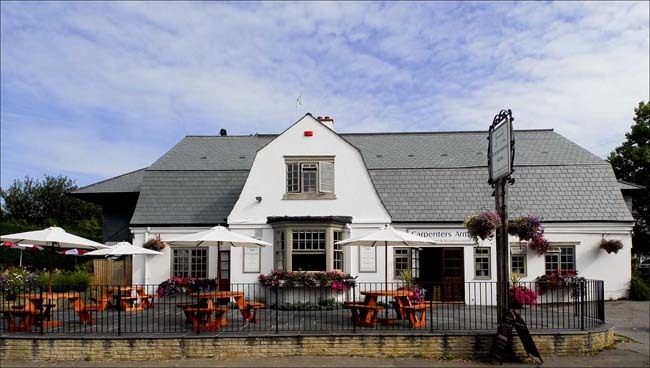 The Carpenters Arms is a well established pub with a large restaurant serving gastro style food. Modern but rustic interior, friendly staff. Large garden at the rear of the pub. 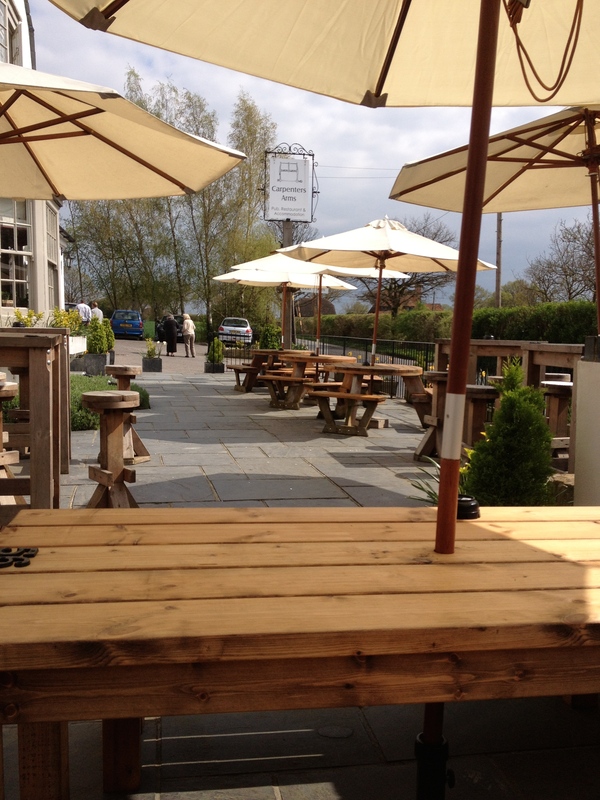 The pub is located just outside of Tonbridge town on the way to Hadlow just off the A26 road. The pub also has 9 en suite bedrooms for an over night stays , to book a room contact the pub directly or via their website.